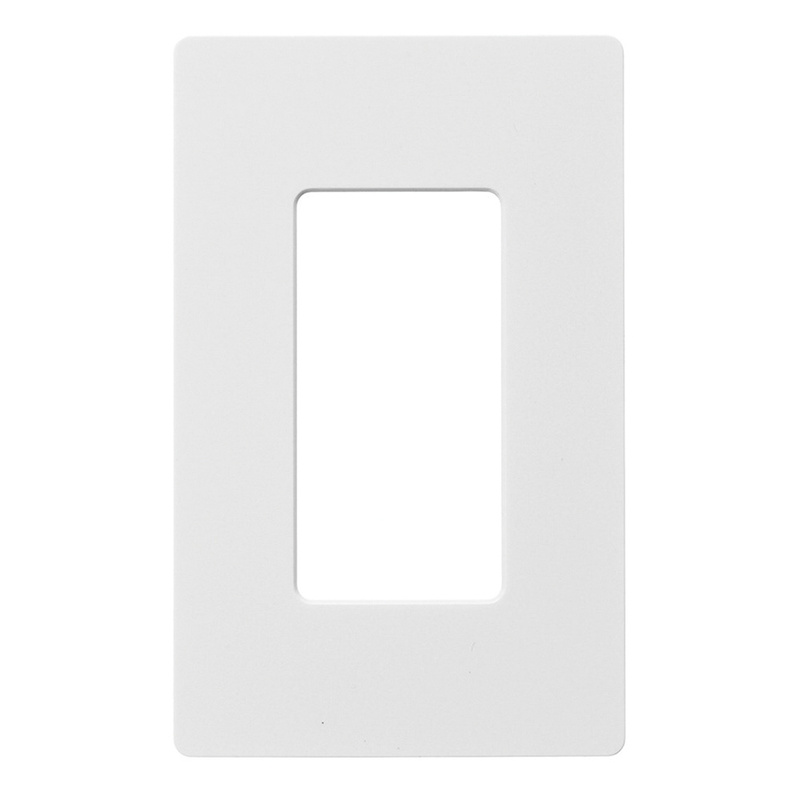 Hubbell-Wiring netSELECT® 1-Gang Standard size wallplate/faceplate in white color, features high-impact nylon construction with smooth gloss finish. Rectangle wallplate/faceplate measures 2.88-Inch x 4.68-Inch x 0.13-Inch. Snap-on mountable wallplate/faceplate has one decorator configuration. It features 6/32-Inch x 3/8-Inch oval milled head and painted mounting screws for easy installation. It withstands temperature rating of -40 to 85 deg C. Wallplate/faceplate is UL listed and CSA certified.